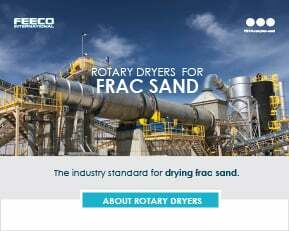 Heavy duty rotary dryers for the processing of frac sand. 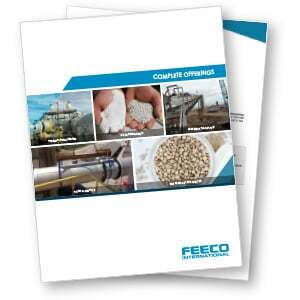 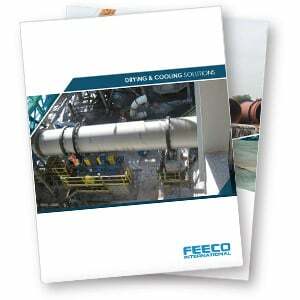 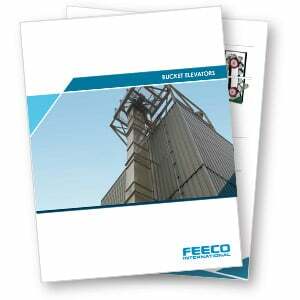 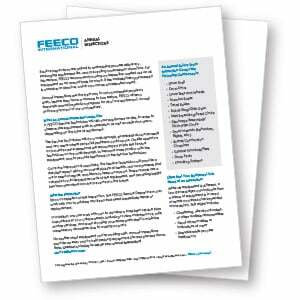 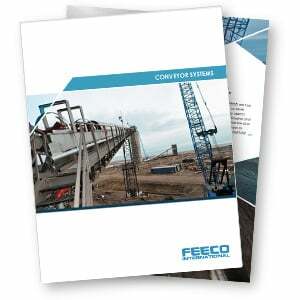 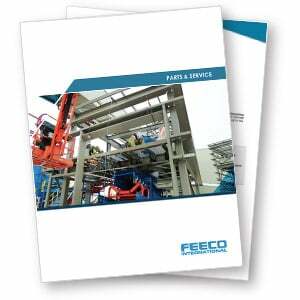 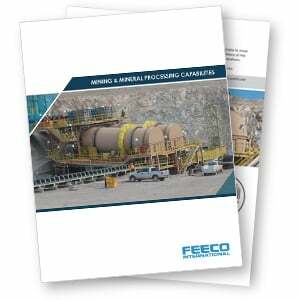 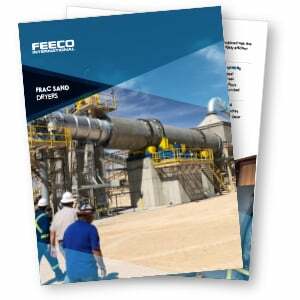 FEECO has become the premier name in frac sand dryers. 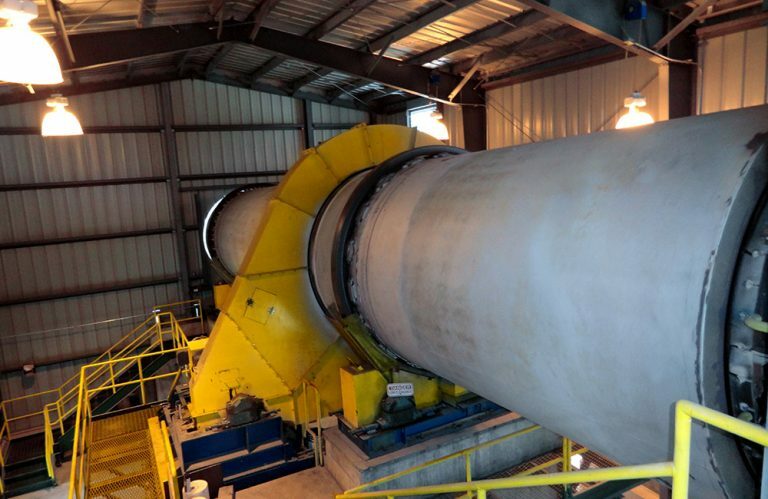 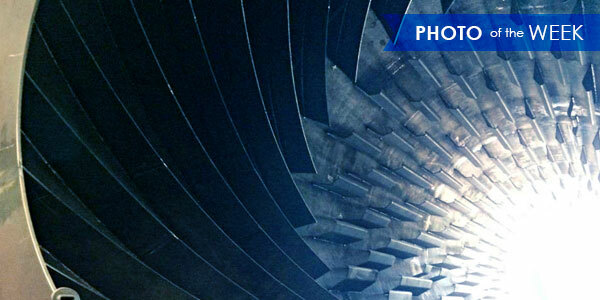 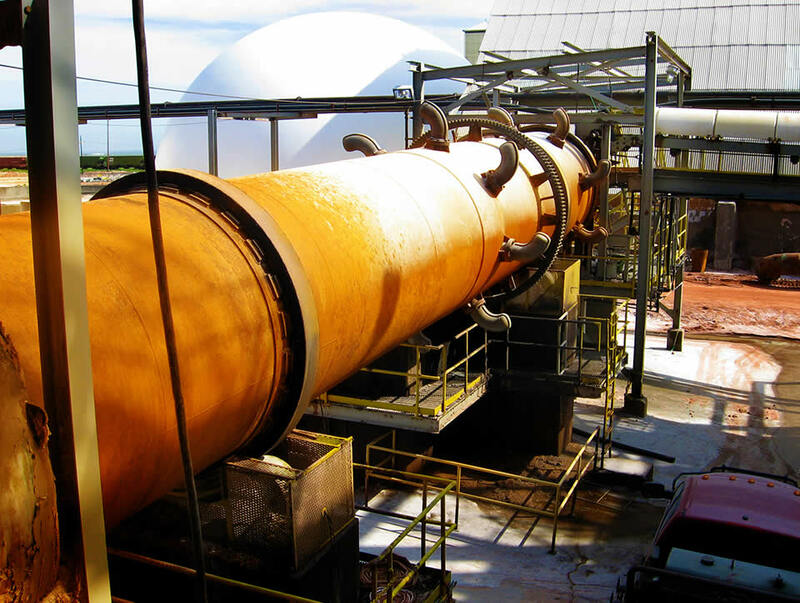 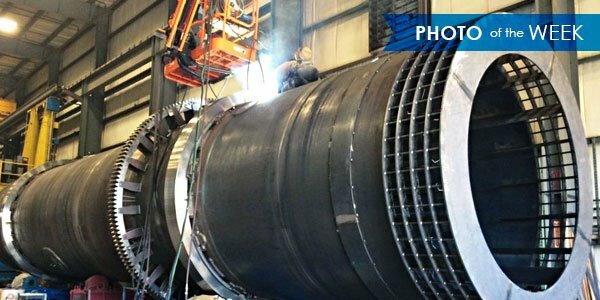 Our rotary dryers can process in excess of 300 TPH in a single unit. 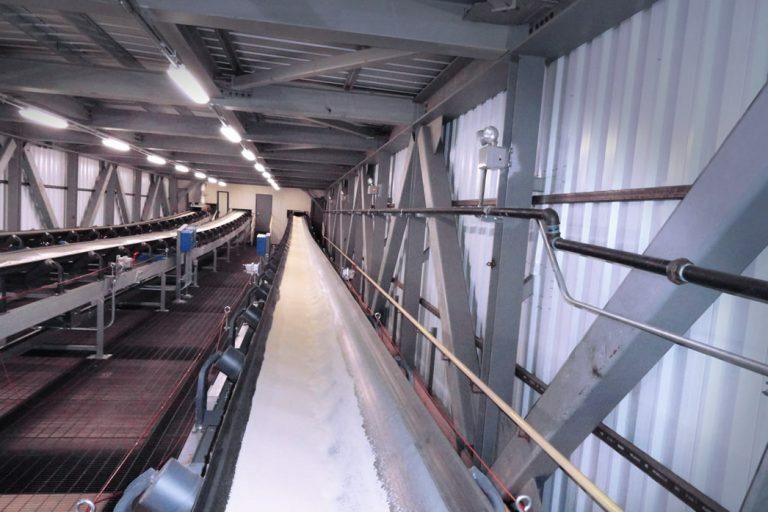 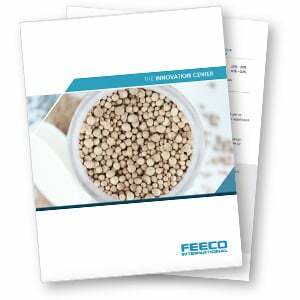 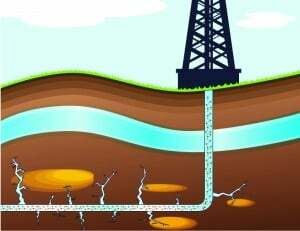 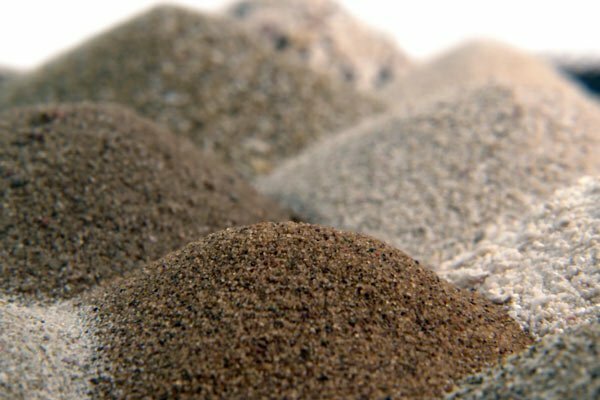 They are also tolerant of variations in feedstock particle size distribution and moisture content, offering a reliable, high-capacity drying solution. 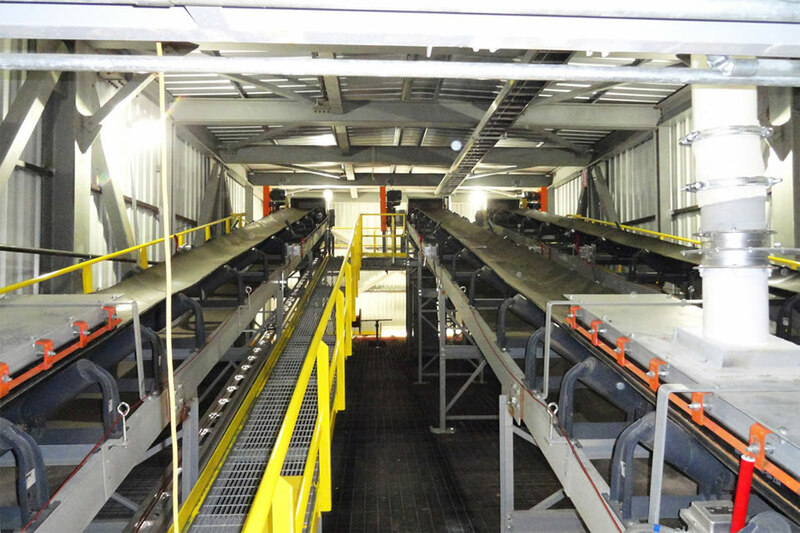 – Highly-skilled Aftermarket Engineering Team for all of your troubleshooting and maintenance needs. 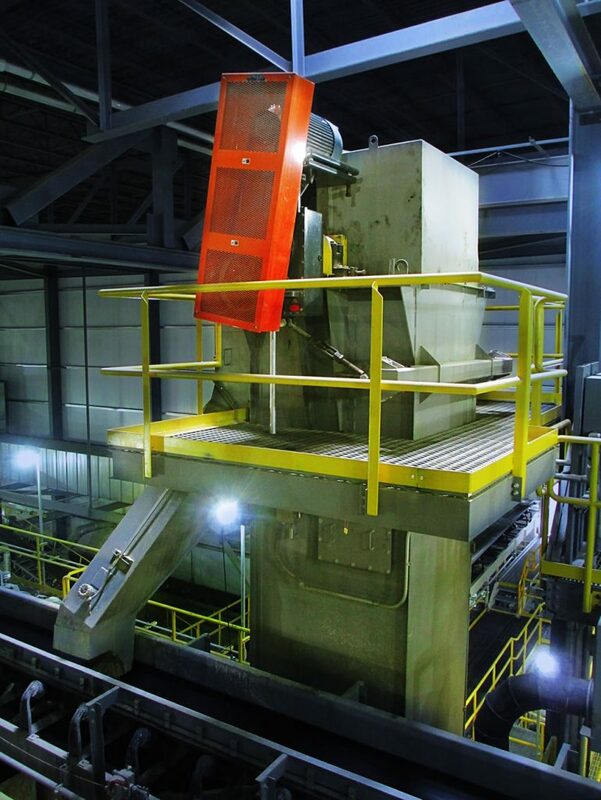 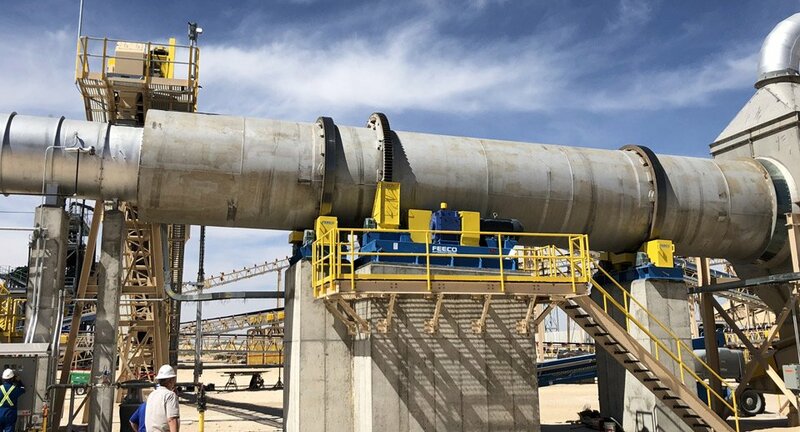 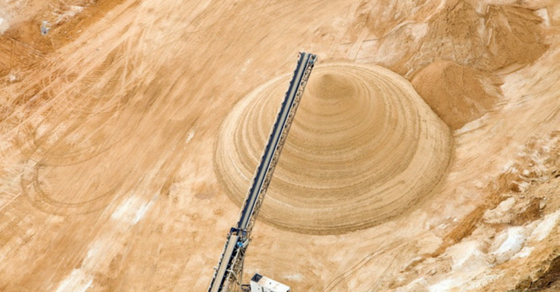 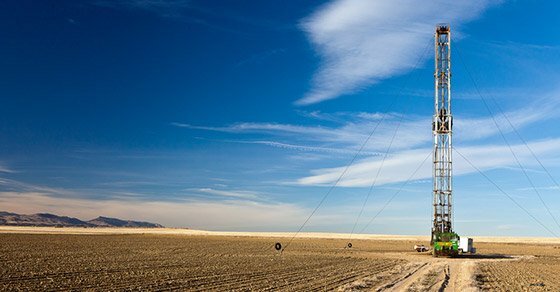 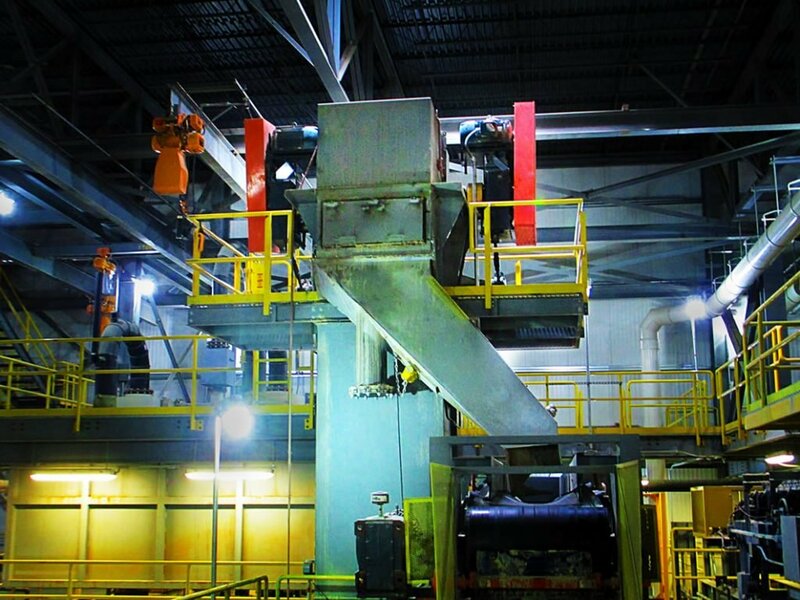 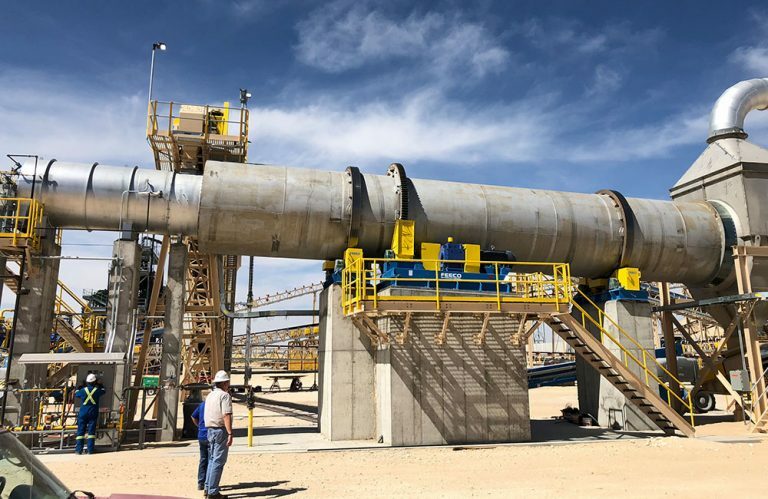 In addition to our frac sand dryers, we can also supply heavy-duty bucket elevators designed around the unique demands of handling frac sand.